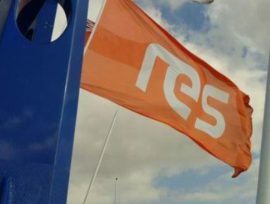 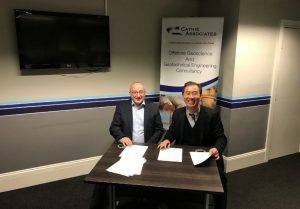 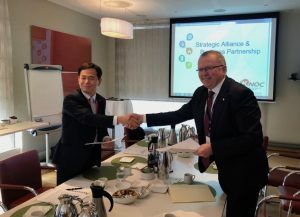 The UK-based engineering consultancy AgileTek has signed a Memorandum of Understanding (MoU) with Blue Wind Engineering to cooperate on expanding within the offshore wind industry in South Korea. 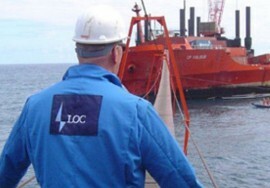 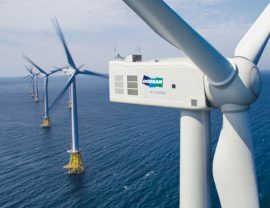 South Korea’s Doosan Heavy Industries & Construction (DHIC) has signed a maintenance service contract with Korea Offshore Wind Power (KOWP) for the 60MW Southwest Offshore Demonstration Wind Farm. 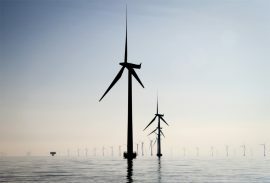 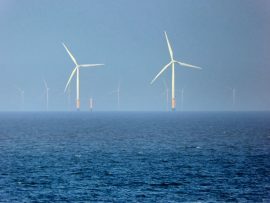 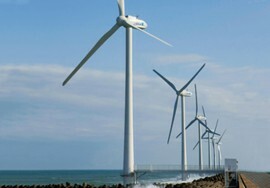 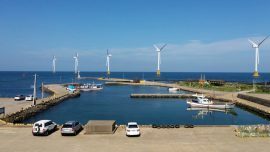 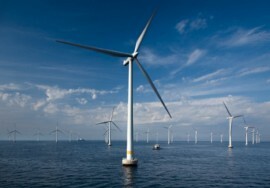 South Korea’s Ministry of Trade, Industry and Energy (MOTIE) has announced plans for setting up large-scale offshore wind farms as it targets expanding the country’s offshore wind capacity as part of its Renewable Energy 3020 Implementation Plan. 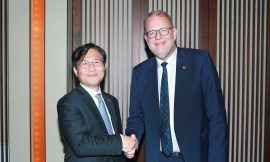 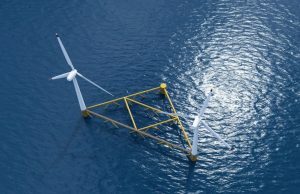 Swedish floating multi-turbine platform designer Hexicon AB has signed a Memorandum of Understanding (MoU) with Busan Techno Park and Renewable Energy Center for the development of floating offshore wind in South Korea. 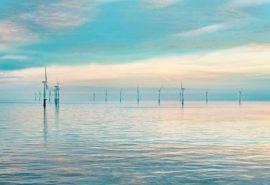 South Korean Tamra offshore wind farm was officially opened today (17 November) at a ceremony attended by South Korea’s Minister of Trade, Industry and Energy, Paik Ungyu, and the officials from Korea South-East Power, the wind farm’s developer. 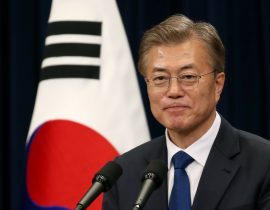 South Korea’s President Moon Jae-in, elected last month, today announced plans for the country’s transition to renewables and phase-out of nuclear and coal plants in a speech during the official ceremony of the permanent shutdown of the country’s oldest nuclear power plant. 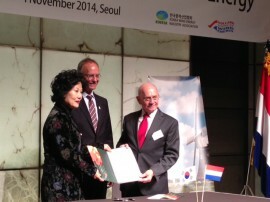 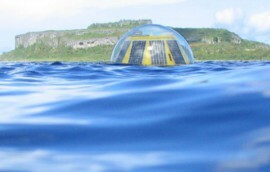 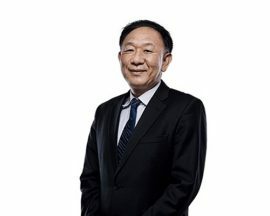 Moon added he will focus on developing solar and offshore wind power. 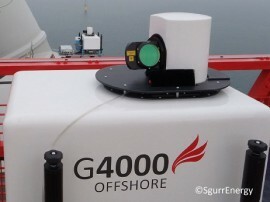 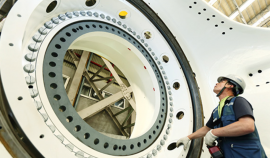 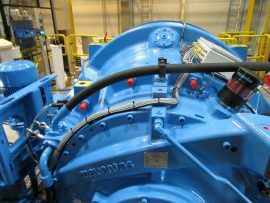 Wind gearbox technology specialist Moventas and Doosan Heavy Industries & Construction have agreed on the Exceed gearbox deliveries to an offshore wind farm in South Korea.